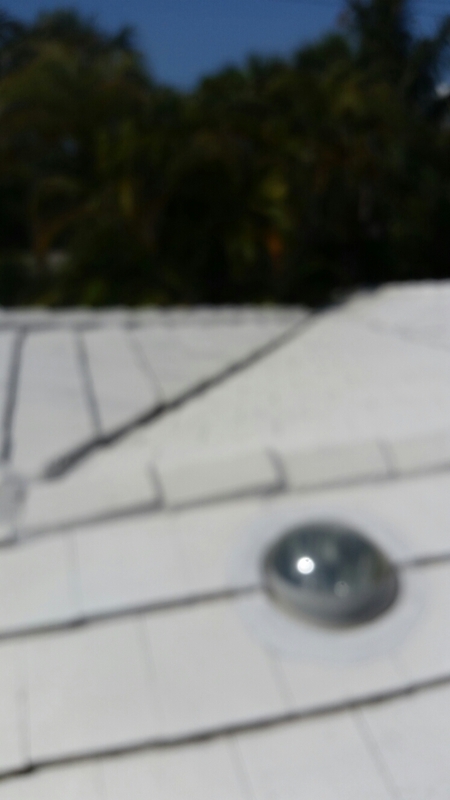 Finding the best roofing contractor in Longboat Key is simple: call Roofing by Curry! 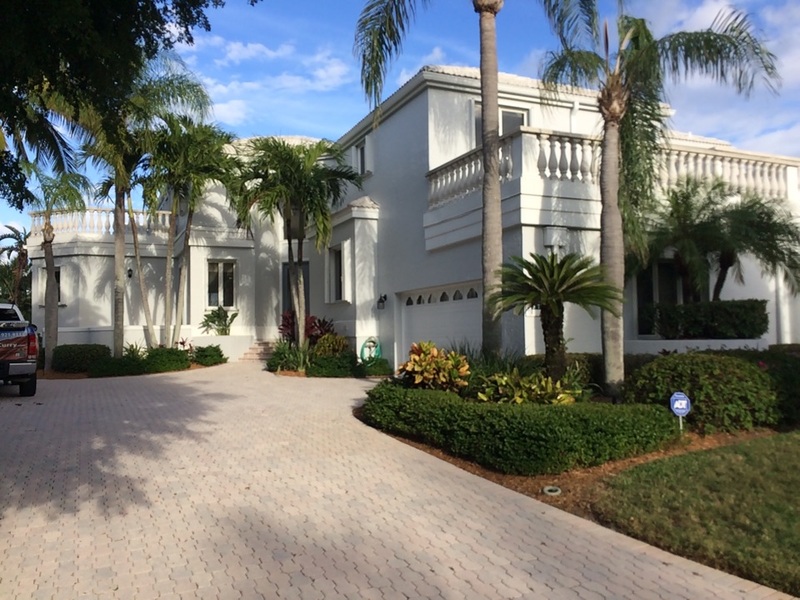 Having served homeowners and large residential homebuilders in Sarasota and Manatee counties since 1986, we know Southwest Florida very well. We know the weather patterns, the suppliers and the people. We’re your neighbors, and you’ll find members of our own team of 120 well-trained and experienced employees on every job site. We never use subcontractors to complete our jobs so we can maintain an exceptionally high level of quality and customer service. 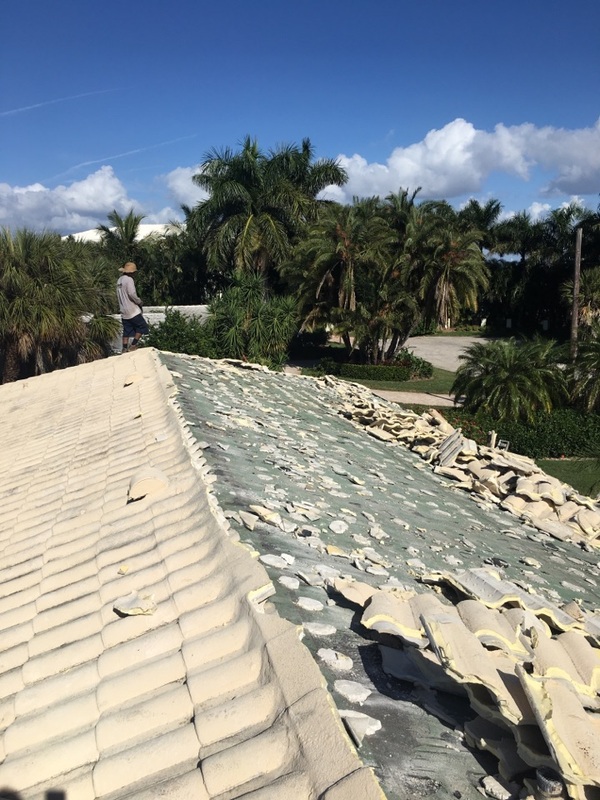 All services are performed by roofing professionals that live right here in Longboat Key, Sarasota, Bradenton, Venice and surrounding communities. Choose from the following roofing specialties. Get the peace of mind of Roofing by Curry’s 25-year workmanship warranty, a more generous warranty than any other roofing company in Longboat Key. A workmanship warranty matters, because a great majority of problems with a roof installation can be blamed not on the materials, but the contractor’s workmanship. With Roofing by Curry’s proven expertise and reliability, you can be confident we will care for your needs long after the sale. We’re also state licensed and fully insured for your protection. At Roofing by Curry, our #1 priority is building lasting relationships based on friendship and trust. 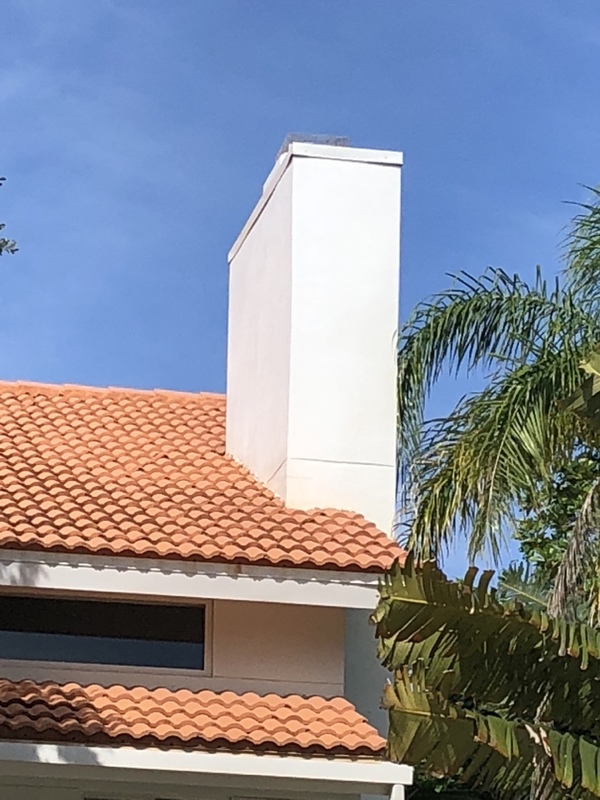 If you’re a homeowner in Longboat Key, it would be our pleasure to work with you before, during and after the roofing process to ensure your complete satisfaction. Call us today at 941 270 4770 or complete the estimate request form on this site to see what we can do for you! 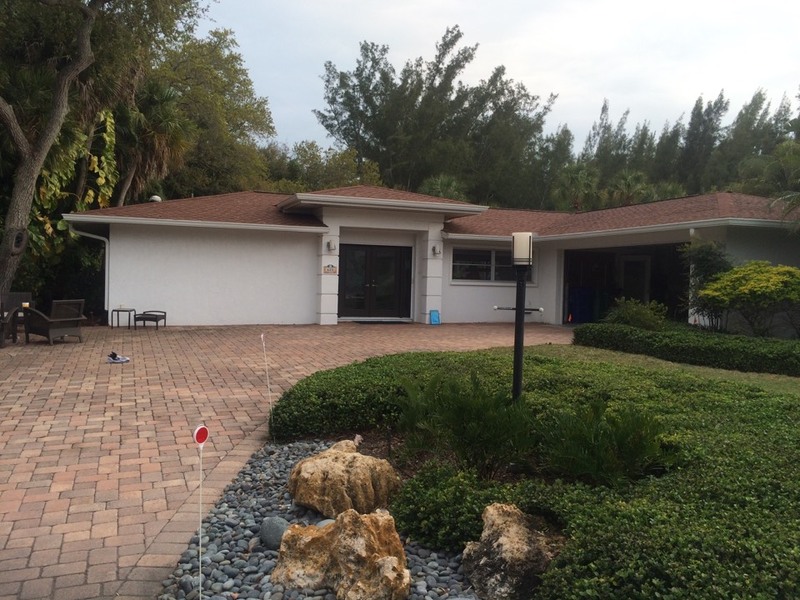 Job in Longboat Key with Joel's guys tile off, shingles on.